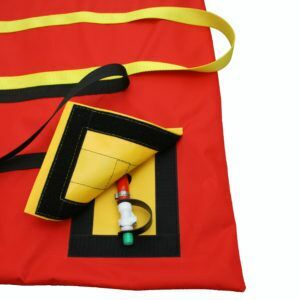 The Snowsled Vacuum Mattress was developed for the Mountain Rescue Council of England and Wales (MREW) and first introduced during 1994. 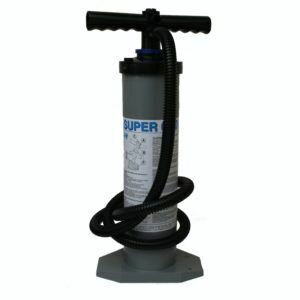 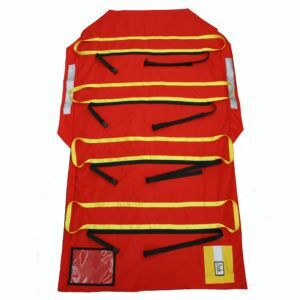 It was designed for the specific requirements of mountain rescue, to be very robust and easy to use. 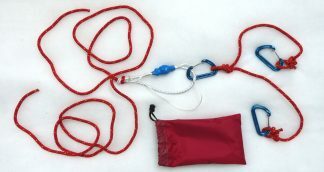 The bladder itself is protected inside an outer cover with side flaps and carry handles. 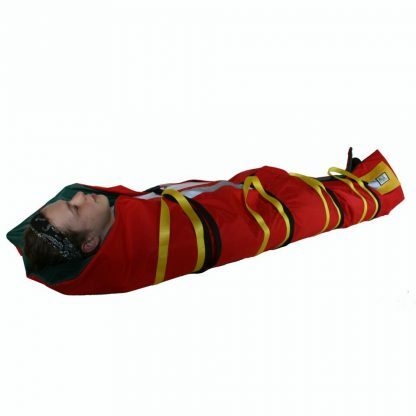 These vacuum mattresses are becoming increasingly popular with Ski patrols and Mountain Rescue teams in Canada especially in view of changing protocols for patient immobilization.